SAIL THE LISBON RIVER WITH FADO SINGERS? IT CAN HAPPEN! 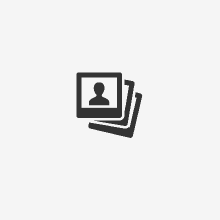 If you are looking for something unforgettable, that’s the experience for you! 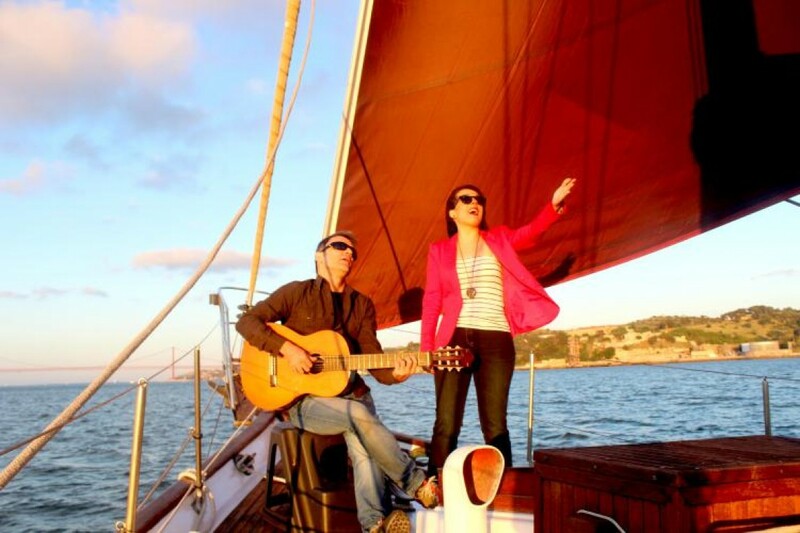 I invite you to join an intimate fado performance during a sunset sailing tour. You will have the chance to meet fadistas face-to-face and, at the same time, enjoying Lisbon in relaxing river waters. Wine tasting and appetizer included. Dinner is available upon request. This sailing concert tour has to be booked 24 hours in advance. Angelo and his crew speak: English, Portuguese, Spanish and Italian.